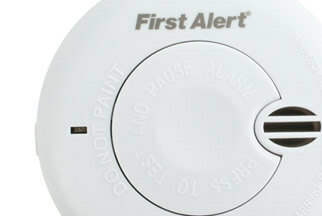 Buy smoke, heat & CO alarms at budget prices. 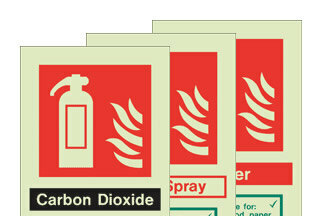 Our range alarms are excellent value for money and are certified to British Standards and CE Marked. 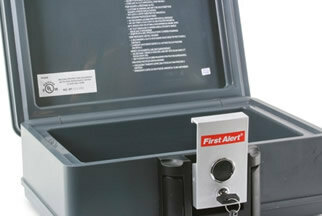 Fire and waterproof document chests & boxes protect precious items & documents. 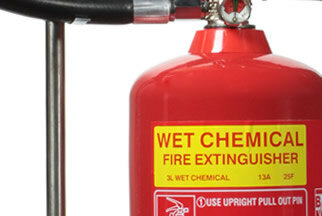 Our range includes 30 or 60 minutes of fire and/or water protection. 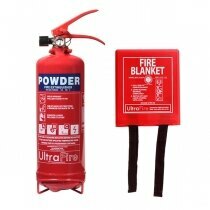 Buy quality first aid kits & burns kits at competitive prices. 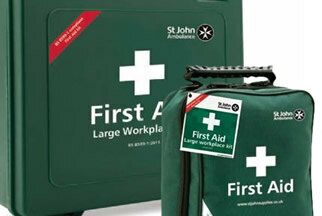 All kits are supplied with essential first aid equipment, ready for use when you need it the most. 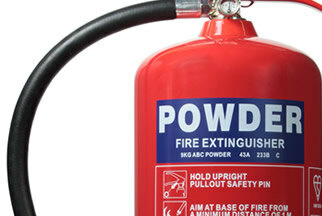 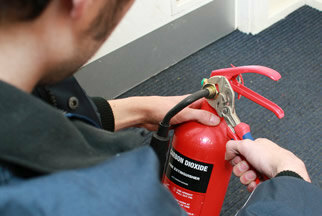 Jewel Saffire is one of the most respected fire extinguisher brands in the UK. 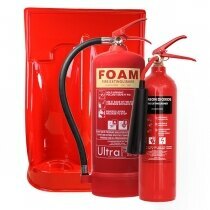 Budget-Fire stocks a complete range of models which are kitemarked and supplied with a 5 year warranty and wall bracket. 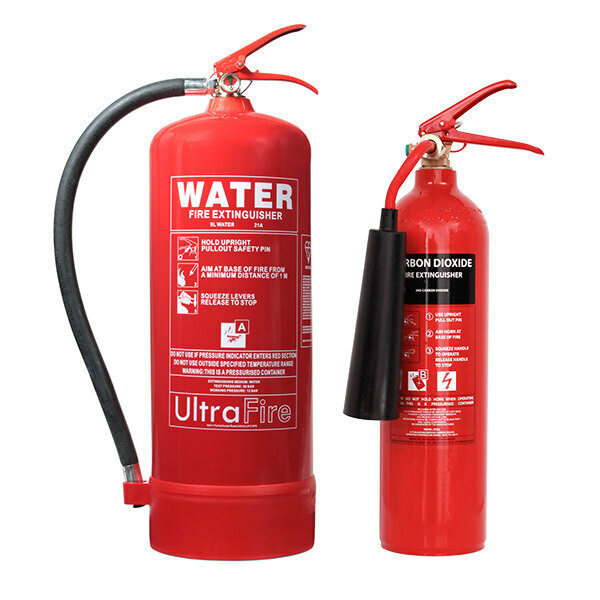 All our extinguishers are available with next working day delivery and can be ordered with on-site certification and installation and we also offer a best price guarantee. 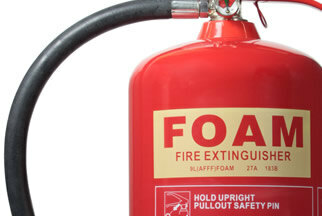 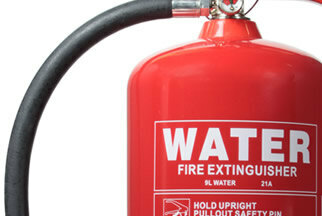 We offer nationwide fire extinguisher servicing and can help you spread the cost of our extinguishers with our clearly priced extinguisher contracts. 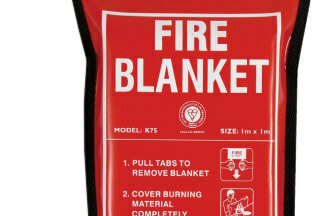 High quality fire blankets manufactured in the UK and certified by BSI to BS EN 1869. 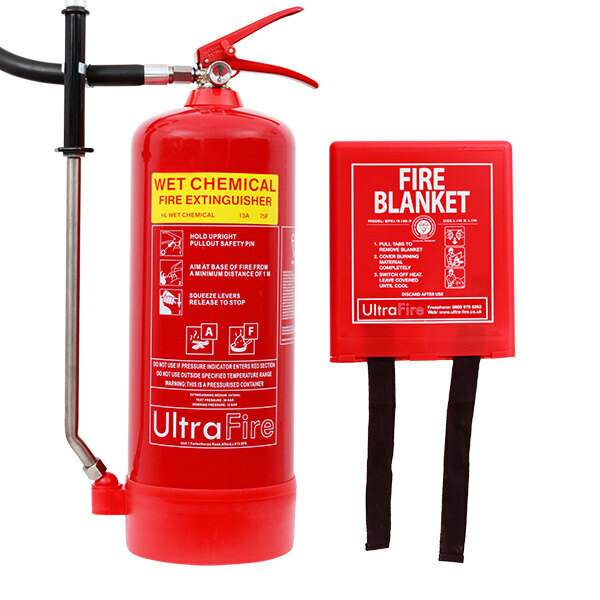 Our fire blankets are installed in homes and industrial kitchens and are used to cover pan fires or to wrap around people with clothing on fire. 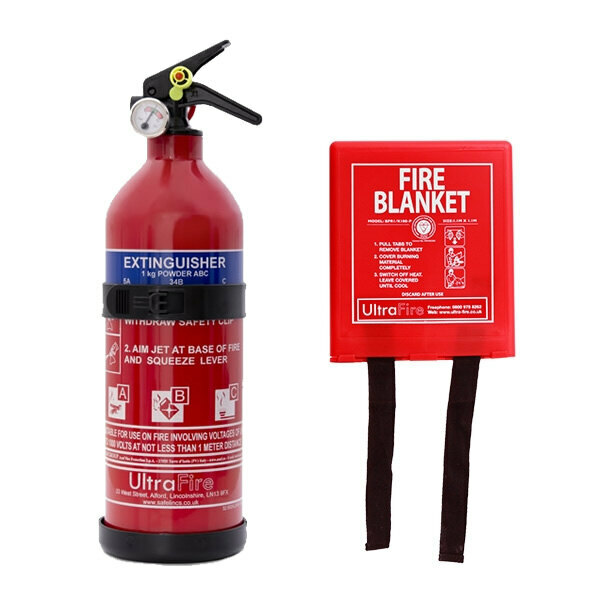 The fire blanket cases are easy to be kept clean and the fire blankets can be folded up easily after inspection. 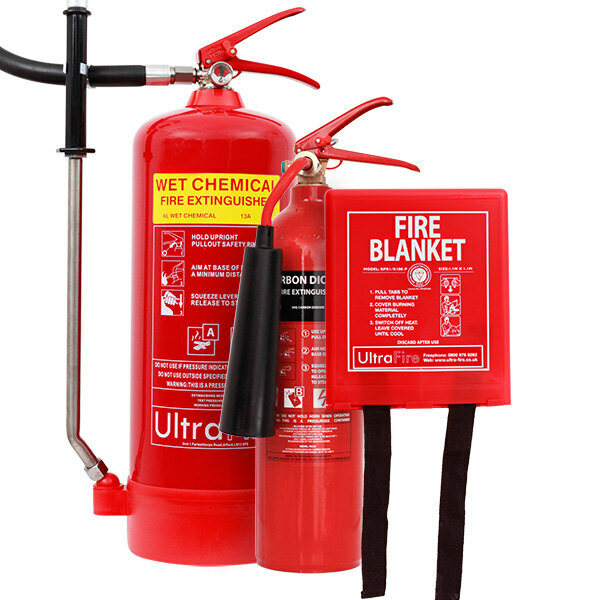 Extinguisher cabinets and stands are used to protect fire extinguishers and to ensure they are in place when a fire breaks out and the extinguishers are needed. 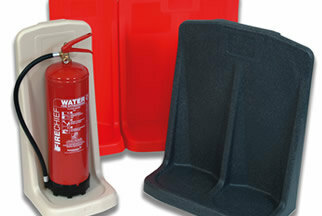 Our rotationally moulded plastic stands are very robust and are manufactured in the UK. 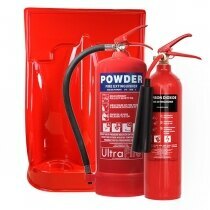 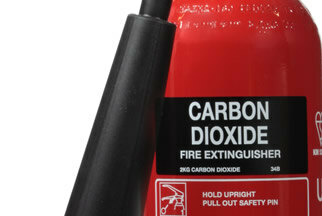 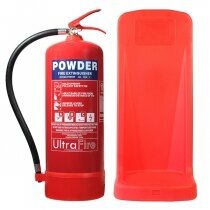 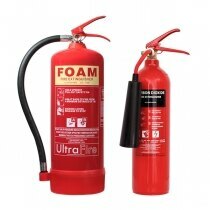 We also offer very strong extinguisher cabinets made in Italy or the UK.